The art world is a delicate ecosystem and we are almost ready to be part of. 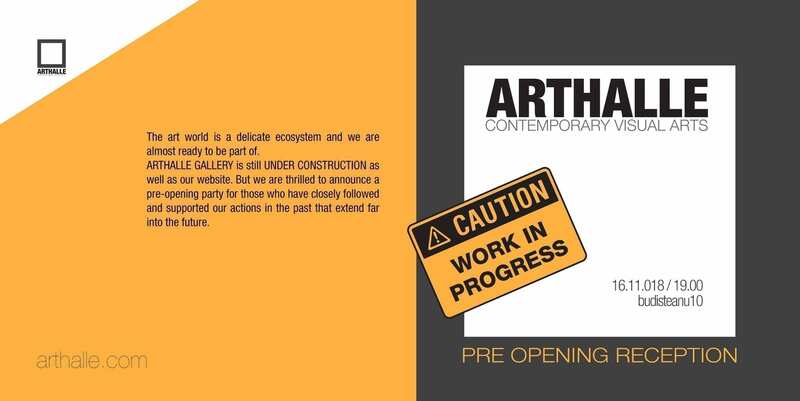 ARTHALLE GALLERY is still UNDER CONSTRUCTION as well as our website. But we are thrilled to announce a pre-opening party for those who have closely followed and supported our actions in the past that extend far into the future.